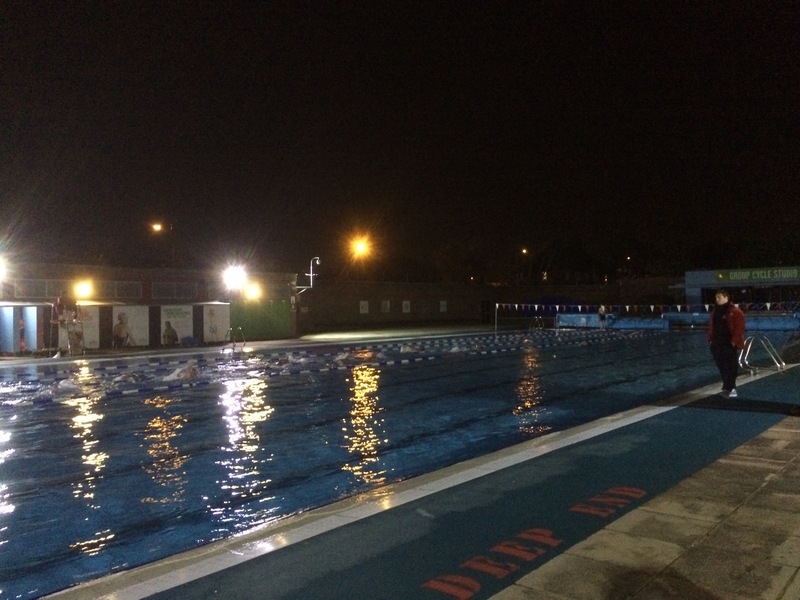 The clocks have gone back and the evenings are drawing in, but there is one local benefit to the dark early evenings: swimming under the moon and stars at Charlton Lido. Autumn opening hours have been amended following feedback at the lido’s user group meeting, and the pool is now open late on Tuesdays and Wednesdays. This writer can’t recommend it highly enough: to swim outdoors in the dark in a heated pool is a luxury on our doorstep. It needs support, though: use it or lose it! We urge you to give it a try. In other lido news, the cafe is currently closed until the New Year while it undergoes ‘a rebranding’ – fingers crossed it’s a little more insipiring than the previous version when it reopens. More on this when we have it. Just been for a floodlit swim. So relaxing- with the lights on, crazy patterns playing all over the bottom of the pool. So happy that the opening hours were extended. Good news about the cafe too.